Soprano, Julia Metzler is an active opera and concert soloist and frequent opera competitor. 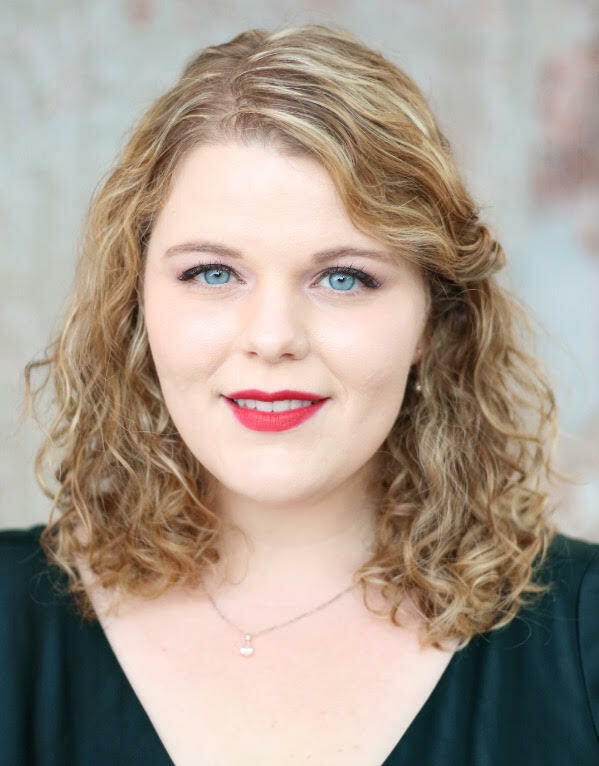 She most recently won First Prize in the Western Regional Metropolitan Opera Competition and will travel to NYC this Spring to compete for the top prize in the Met Finals on the stage of the Metropolitan Opera. She has received top awards from the Pacific Musical Society Competition, the Mondavi Center Young Artists Competition, and the Palm Springs Opera Guild Competition. Recent opera roles include Fiordiligi in Così fan tutte, (Pasadena Opera), Micaëla in Bizet’s The Tragedy of Carmen, (Opera UCLA), and the title role in Gustav Holst’s Savitri (Pasadena Pro Musica.) In Summer of 2017, she was a Vocal Fellow at Music Academy of the West. In summer of 2011, Ms. Metzler participated in the I Sing International Festival, a Chinese summer program designed to introduce western singers to Mandarin as a lyric language. 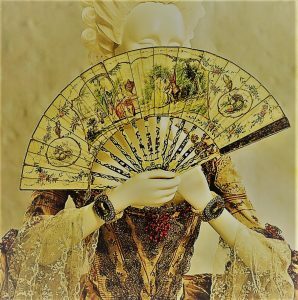 She has subsequently performed in China several more times, and has performed concerts of Chinese music across the United States and in Paris.Ms. Metzler has appeared on the NPR radio show ‘From the Top,’ and was featured in the HBO Miniseries ‘Masterclass’ with Plácido Domingo.